As New Zealand is to the world, so is the Golden Bay to New Zealand. The Station House Motel is your best companion in the whole of Golden Bay and there are quite a few restaurants in the vicinity that will blow you away. The Mussel Inn is one of the better restaurants in the area and the quality of food there will simply blow you away. 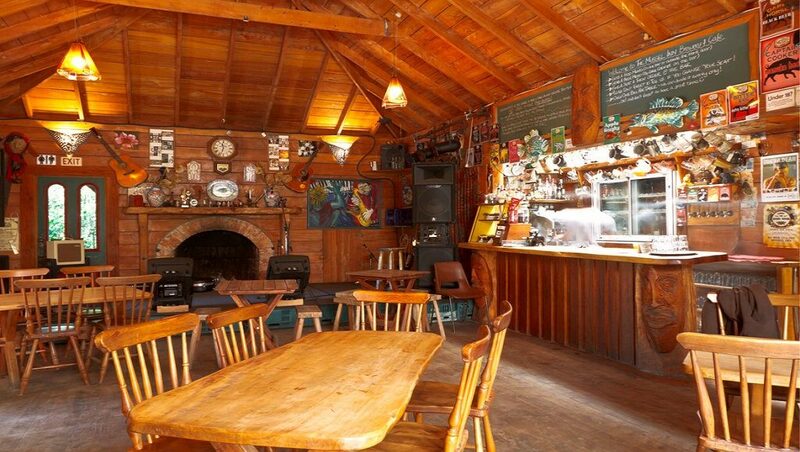 Many of the local tourists throng to Mussel Inn, as it has got one heck of a reputation in the whole of New Zealand. 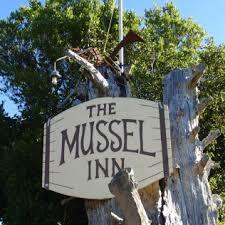 The first set of persons that are attracted towards Mussel Inn are the beer connoisseurs. Mussel Inn is famous for making their own beers and it is considered to be one of the best that this country has to offer. So beer lovers flock this place like anything and it is quite a fun place to be at the same time. The place is all cozy & comfortable and yet classy at the same time. You get to sit in the open surrounded by a fireplace which really is a fantastic experience. The Mussel Chowder is a local hit and many of the tourists’ just love having them along with the fish burger and nachos. The Mussels are just exotic in its taste and in the company of garlic bread, it is so filling that one does not feel the need of anything else. The staff is amazing and very hospitable. They will make you feel at home straightaway and you will not feel the need of anything in their company. Although, the menu is not that big, yet it caters to almost all of the local as well as touristy needs. The biggest add on to the aforementioned advantage is that of great prices. The prices of the place are very reasonable and it will take a lifetime to find such an exotic place with so little prices. The look and interiors of the place is quite rustic and chic and by the looks of it, one can have a guess that it belonged to someone featuring in the TV hit, Sons of Anarchy. Well, all said and done, Mussel Inn is a once in a lifetime experience and do not forget to have that marvelous local beer and you might end up drinking at least a dozen pints! © 2019 Copyright by Station House Motel. All rights reserved.